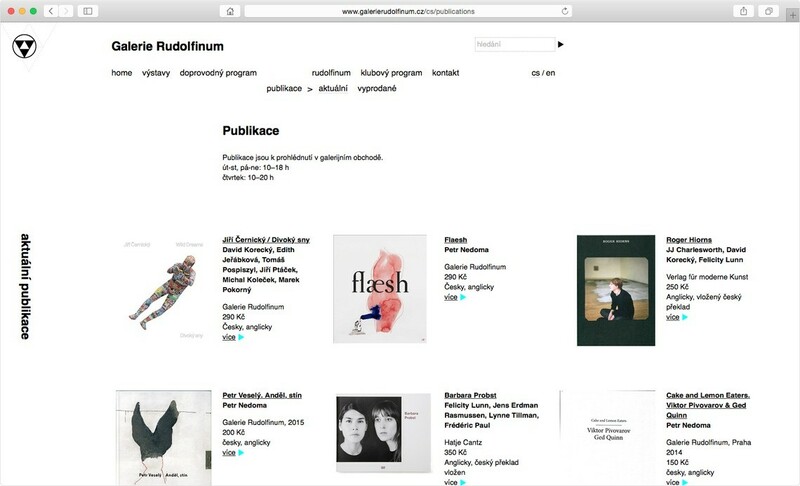 Design and implementation of the Rudolfinum Gallery website. I want to know about all the news of the studio! We do not write more often than once a month. The company Sinfin s.r.o. 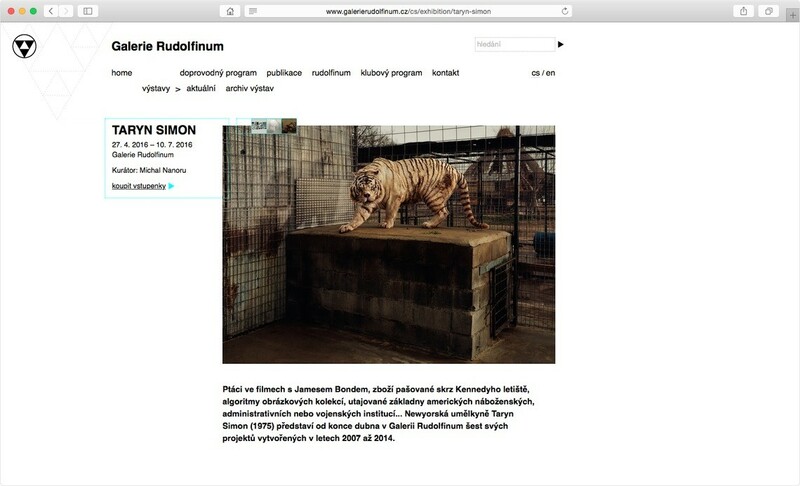 is registered in the Commercial Register maintained by the Municipal Court in Prague; Section C/10559.